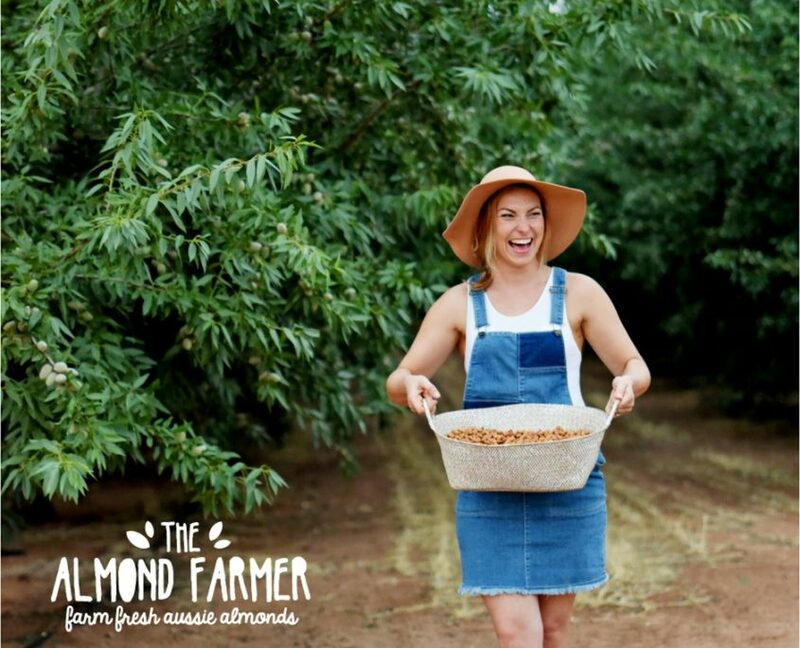 When we say we’re the Almond Farmer, we mean it! 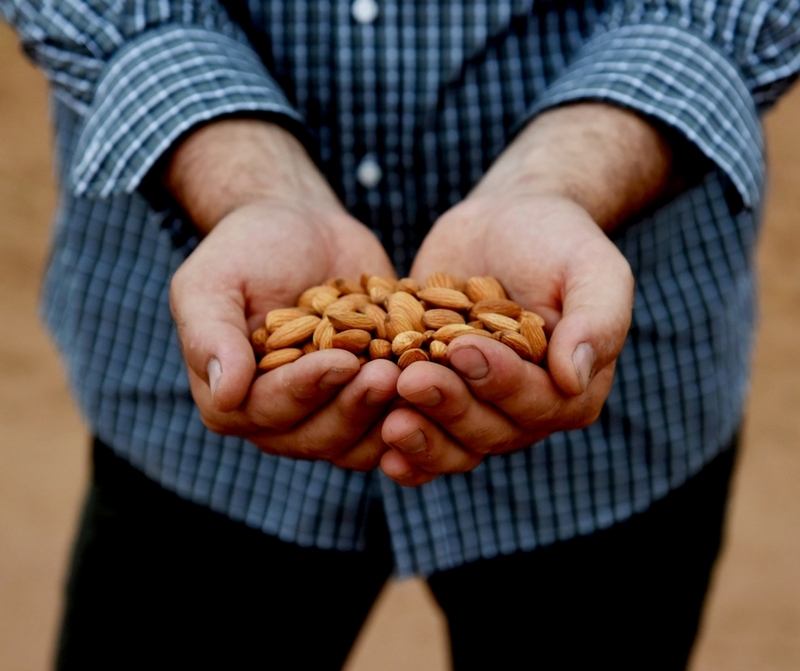 We grow, hand sort, carefully select and pack our almonds on our farm in South Australia’s Riverland. 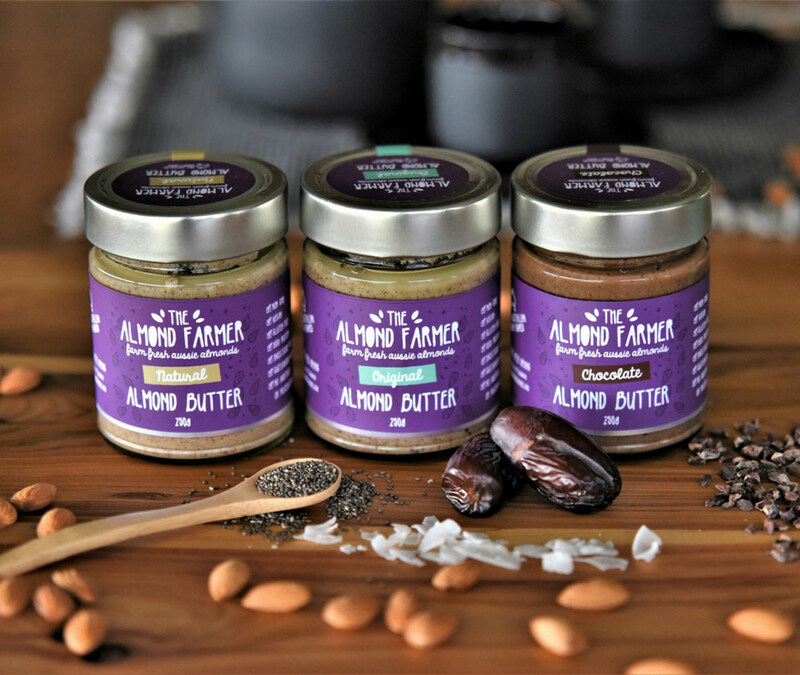 Our almond butters and pure almond skincare oil are lovingly crafted and packaged on our farm, to ensure the highest quality farm-fresh produce and eliminate any cross-contamination from other tree nuts or allergy ingredients. 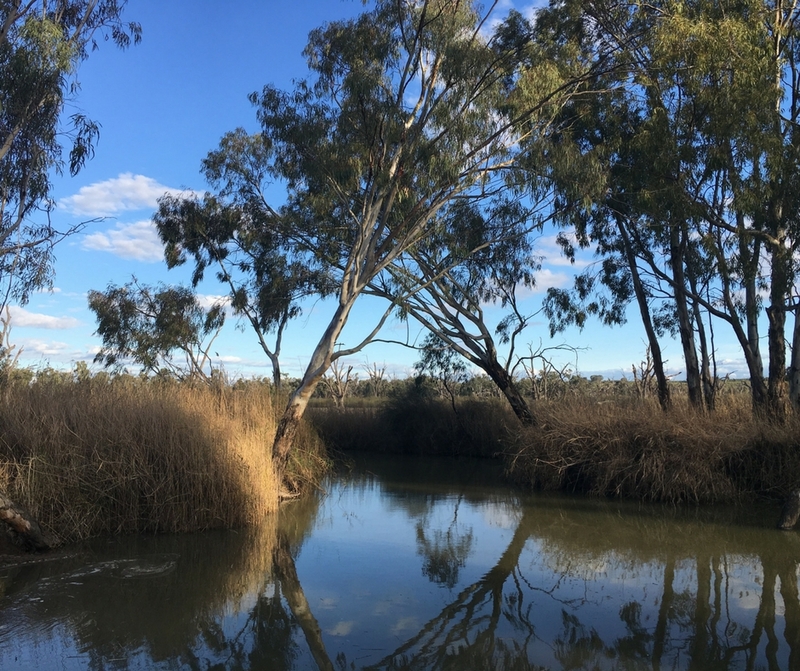 Our almond farm is located in Taylorville in South Australia’s Riverland, on the iconic Murray River. We have the ideal climate in this region for producing high-quality, tasty almonds. Making healthy choices is getting harder and finding out where your food really comes from can feel impossible. You can be sure we don’t use refined sugars or flavourings and our almonds are 100% Australian grown. A healthy lifestyle feels great and you will feel great choosing The Almond Farmer’s sustainably grown farm fresh almond products.